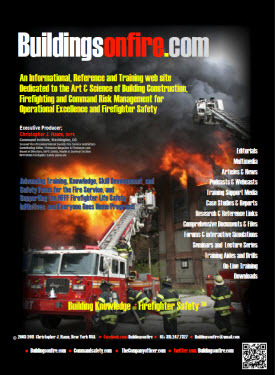 The authoritative and informational site that provides leading insights on fire service issues related to Building Construction for the Fire Service, Firefighting Operations and Command Risk Management for Operational Excellence and Firefighter Safety. If you don’t fully understand how a building truly performs or reacts under fire conditions and the variables that can influence its stability and degradation, movement of fire and products of combustion and the resource requirements for fire suppression in terms of staffing, apparatus and required fire flows, then you will be functioning and operating in a reactionary manner. This places higher risk to your personnel and lessens the likelihood for effective, efficient and safe operations. You’re just not doing your job effectively and you’re at RISK. These risks can equate into insurmountable operational challenges and could lead to adverse incident outcomes. Someone could get hurt, someone could die, it’s that simple, it’s that obvious. 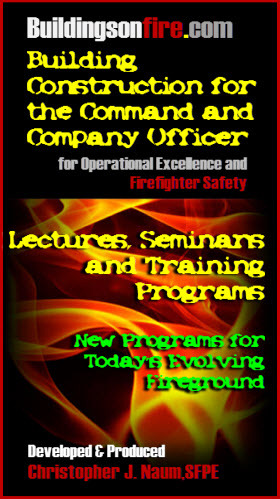 The axiom of Building Knowledge = Firefighter Safety (2008) continues to form the basis for effective operations, for it’s the knowledge of the building and it’s anatomy that defines the level of operational safety and incident success share by all personnel and operating companies at the incident. Without understanding the building-occupancy relationships and integrating; construction, occupancies, fire dynamics and fire behavior, risk, analysis, the art and science of firefighting, safety conscious work environment concepts and effective and well-informed incident command management, company level supervision and task level competencies…You are derelict and negligent and “not “everyone may be going home”. Our current generation of buildings, construction and occupancies are not as predictable as past conventional construction; risk assessment, strategies and tactics must change to address these new rules of structural fire engagement. There is a need to gain the building construction knowledge and insights and to change and adjust operating profiles in order to safe guard companies, personnel and team compositions. It’s all about understanding the building-occupancy relationships and the art and science of firefighting, integrating effective incident and command decison-making, dynamic risk assessment and management, coupled with streaming situational awareness and measured firefighting; Building Knowledge = Firefighter Safety, its all about going home after that call. 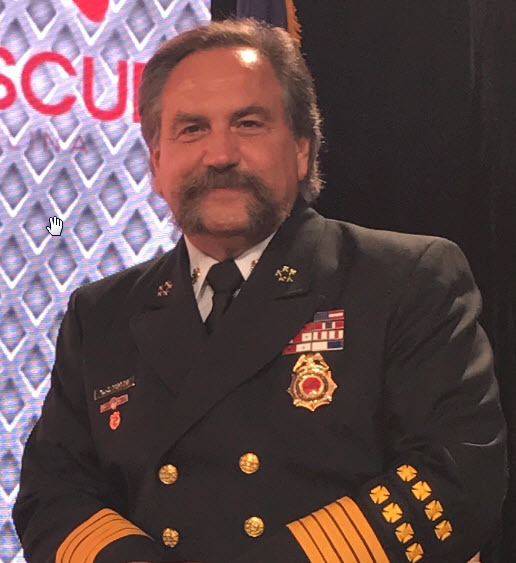 The traditional attitudes and beliefs of equating aggressive firefighting operations in all occupancy types coupled with the correlating, established and pragmatic operational strategies and tactics must be adjusted and modified to include intelligent risk assessment, calculated risk analysis, safety and survivability profiling, and strategic operational and tactical value. The demands and requirements of modern firefighting will continue to require the placement of personnel within situations and buildings that carry risk, uncertainty and inherent danger. As a result, risk management must become fluid and integrated with intelligent tactical deployments and operations recognizing the risk problematically and not fatalistically, resulting in safety conscious strategies and tactics. We need to think about the Predicative Strategic Process, refined Tactical Deployment Models integrating intelligent Structural Anatomy, and Predictive Occupancy Profiling, Effectively Reading the Building and Tactical Patience. 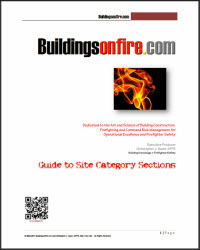 Buildingsonfire.com coupled with it’s companion sites Firegroundleadership.com and TheFireOfficer.com will continue to provide prominent and timely information to support the continuing traditions and missions of the Fire and Emergency Services. 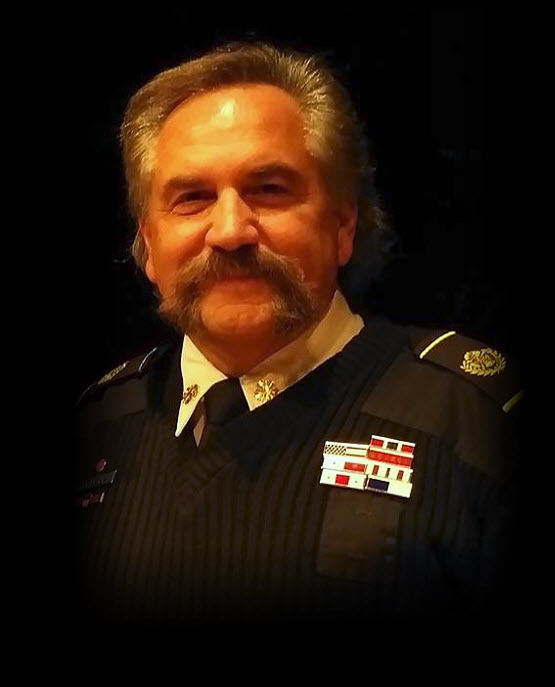 Chief of Training, Command Institute | Tactical TheoristConsultant, NIOSH Firefighter Fatality Investigation ProgramPast Vice President, International Society of Fire Service InstructorsContributing Editor, FireEngineering.com – FireEMS Blogs: FiregroundLeadership.com & TheFireOfficer.com. Naum is Executive Producer of the Buildingsonfire Series and Productions that include the highly acclaimed website, Buildingsonfire.com dedicated to building construction, command risk management and firefighter safety and is also the executive producer of two highly regarded eMedia web sites on PennWell’s FireEMSBlogs.com & FirefighterNation.com that include FiregroundLeadership.com and TheFireOfficer.com and manages numerous interactive eMedia programs on Facebook, Twitter and FirefighterNation.com. 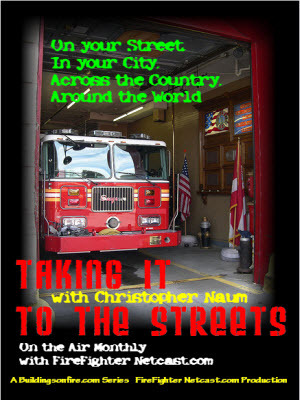 He hosts the monthly radio program, Taking it to the Streets on FirefighterNetcast.com and Blogtalkradio.com. He is working closely with Chief Bobby Halton and is presently expanding his roles and affiliation with PennWell’s Fire Engineering Magazine, FireEngineering.com and FireRescue Magazine with a highly anticipated article series and new columns and emerging training products on Building Construction, firefighting operations integrating emerging research while incorporating the lessons from our rich past. He has developed, authored and is publishing a groundbreaking fireground management model-Adaptive Fireground ManagementTM (AFM) and an integrated training curricula model –Five Star CommandTM integrating building construction, risk management and firefighter safety with the latest insights on fire behavior, fire dynamics and tactical modeling and has published new insights on a Tactical Risk Management Model for firefighting operations and is preparing to launch a new methodology on Reading the Building Profiling called the Buildings on Fire FACTSTM process series.